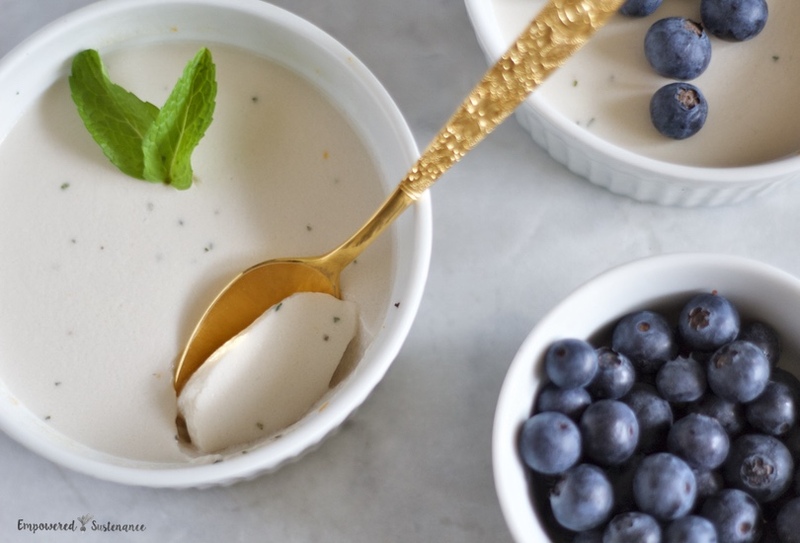 This Coconut Milk Panna Cotta is elegant but easy to do. It’s also free of allergens like eggs, dairy, nuts, and gluten. Enjoy a lovely dessert without worrying about allergies.